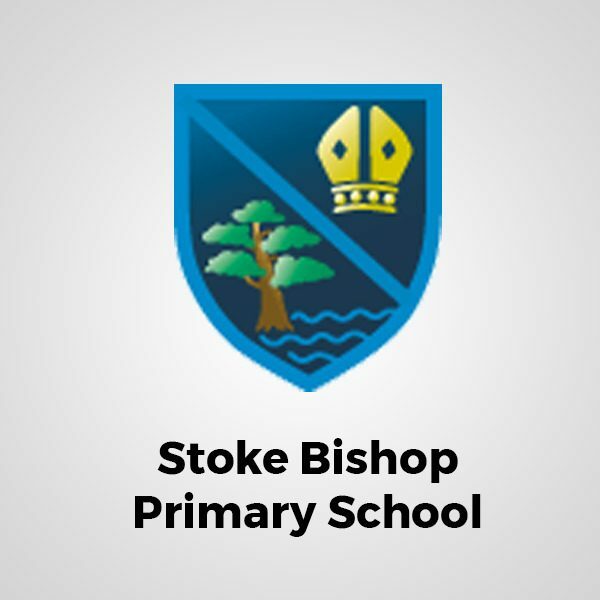 Nordic4 provide teaching sessions for pupils at Stoke Bishop Primary School in Assembly time. Arrangement for this is made by the school. 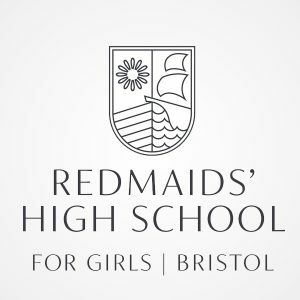 If you would like your child to learn Nordic Walking out of school please go to: Nordic4Kids Out and About Club. Payment is made online at the time of booking. Payment is for single or a block of lessons per term.